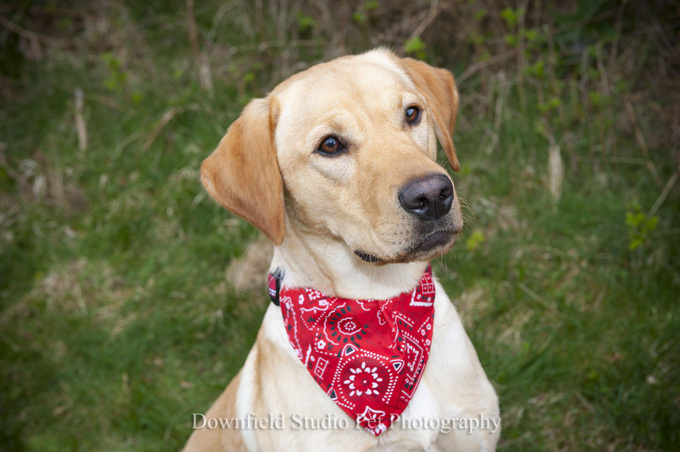 Pet photography is a passion I have and to capture pets in the more natural setting is best of all. 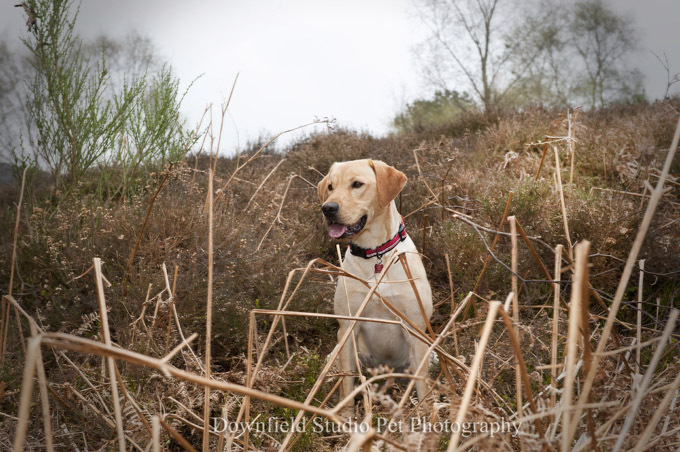 To see their characters in the shots we take is so rewarding for us and their owners. 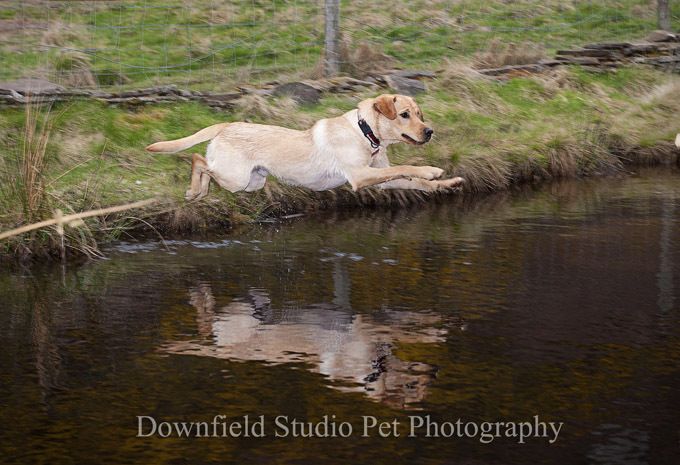 Troy this stunning Golden Labrador was full of beans and just loved running up the hills in lochs and generally being a proper dog. Nothing is too staged when location photogtraphy is being shots when out and about although we do have an indoor studio for the more quieter pooches.